If you are on Pinterest or Instagram, you might have noticed that you can’t go a day without spotting ceramic bowls, tableware and home goods by Rae Dunn. 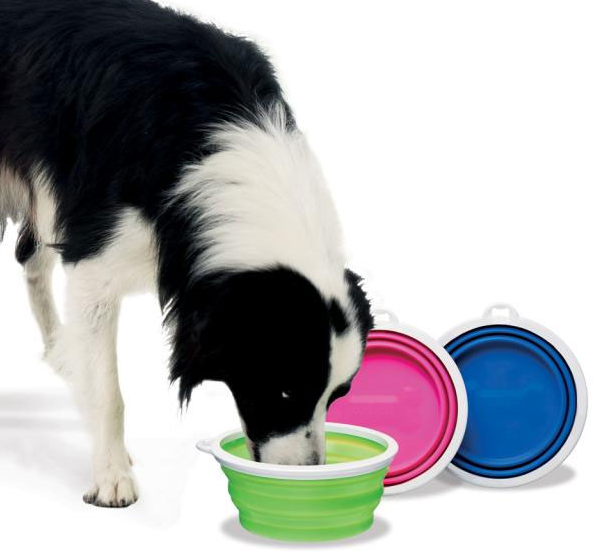 Personally I’m obsessed, especially since discovering the line of Rae Dunn ceramic pet bowls and accessories from Magenta. Super CUTE and no wonder Rae Dunn has developed such a cult following! Since it’s possible you might not have heard about her work yet, I just thought I’d pop up a quick note to let you know about it. While part of the fun is the hunt (many fans scour stores like HomeGoods, TJMaxx, Ross and Marshalls to find her stuff) you can also find Rae Dunn on ebay and one of my favorite sites, Amazon. Rae Dunn is a California native and resides in the San Francisco, Bay Area. Her inspiration comes from the earth, and she finds beauty in simple shapes, natural forms and found objects. Her utilitarian approach to designing ceramics is strongly based on the Japanese aesthetic of wabi sabi: the beauty of things imperfect, impermanent, and incomplete. Each bowl is hand crafted and hand painted so each bowl is unique and can have slight imperfections. Since Rae Dunn pieces sell out quickly and are each produced in limited quantities, I won’t post individual links to each item. 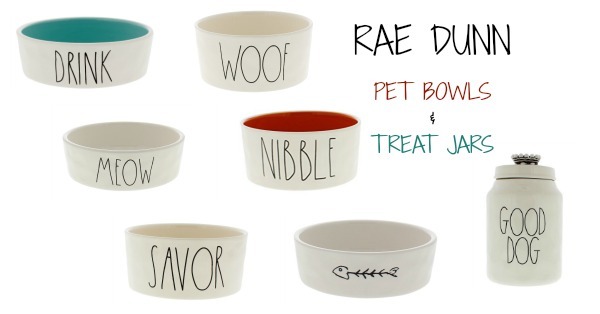 You can see currently available Rae Dunn Pet Bowls and Accessories HERE. 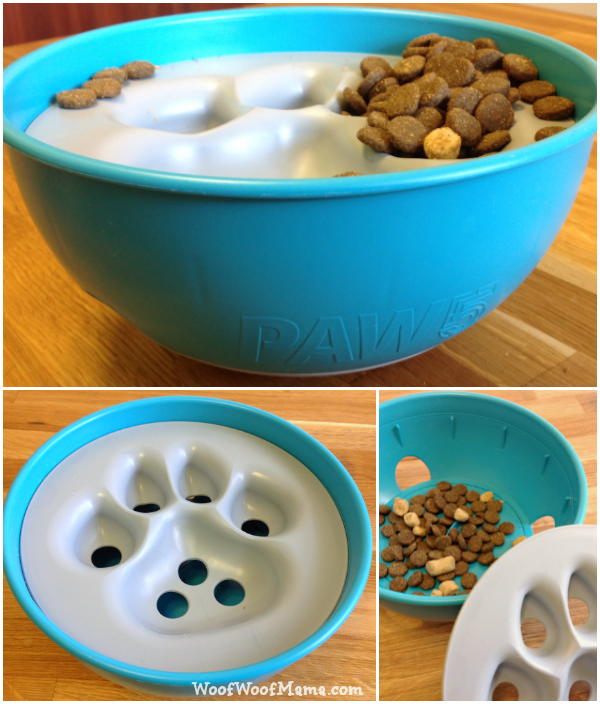 You’ll find popular pet items for dogs and cats including food & water bowls plus treat jars and more. I’ve put together a pin-able collage below if you’d like to pin the image to your Pinterest Board to bookmark this post, save for holiday gift ideas, or share this post with a loved one to let them know what YOU and your fur kids want this holiday season! 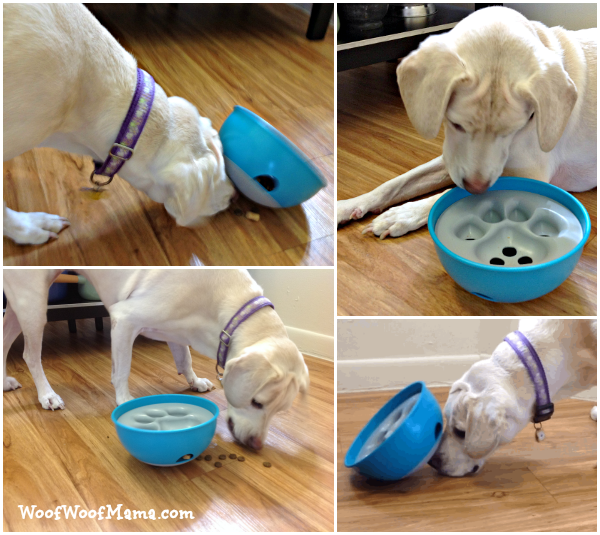 Be sure and remember to check the Amazon Pet Coupons Page for great savings on cool stuff for your dog. 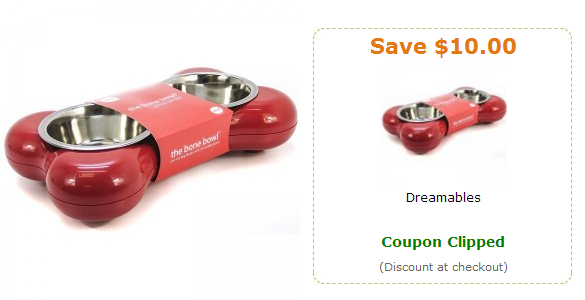 For example, right now there is a coupon for $10 OFF this super stylish red dog bowl. The regular price is $49.99 but it’s on sale for $44.99 and with the extra $10 OFF, you’ll pay $34.99. Looks like there are also coupons for other colors, You just click the coupon you want and then order. Verify that you see the discount applied before completing your transaction. 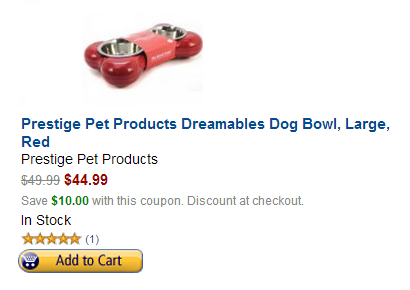 Go HERE to view all the Amazon Pet Coupons. 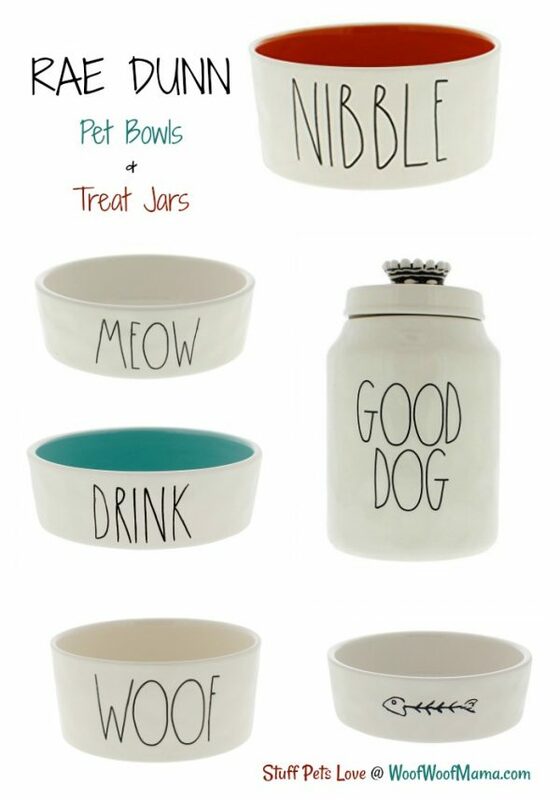 Looking to update your pet’s accessories to something with a little more flair and style, or find a gift for the dog who has everything? 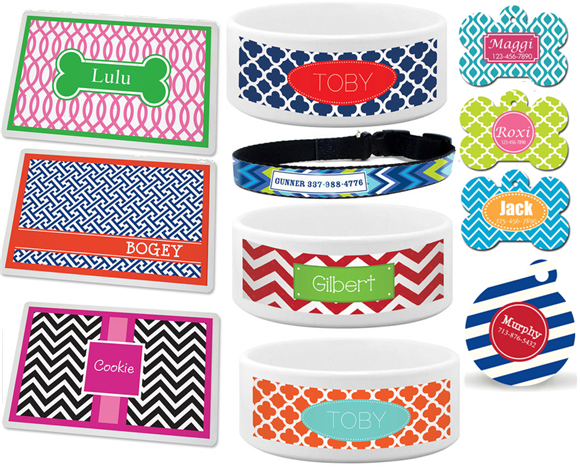 Check out this personalized pet sale on dog bowls, mats, tags, bandanas and collars, all available in popular geometric prints. You’ll find modern designs including Chevron, Lattice, Quatrefoil, and Ikat, as well as classic stripes, polka dots and houndstooth. Everything is up to 35% OFF thanks to one of our favorite deal sites, Zulily.com! 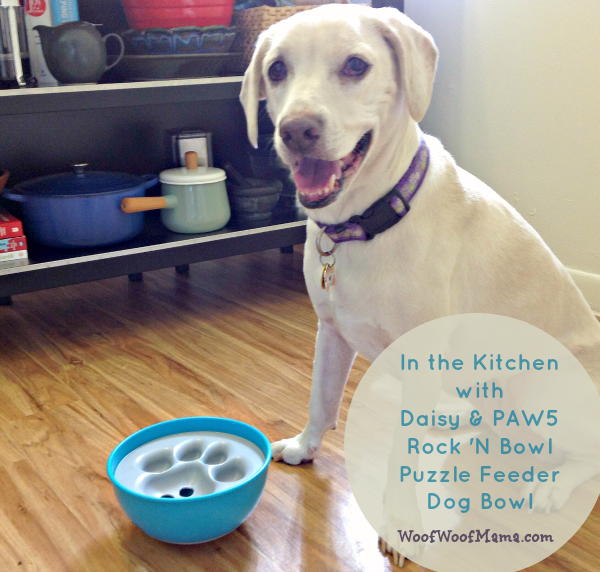 All items can be customized with the name of your dog, cat or other critter. 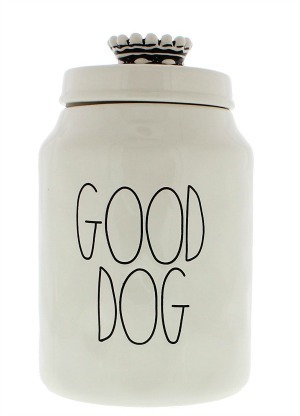 Items range from $9.99 – $25.99 with personalization included. 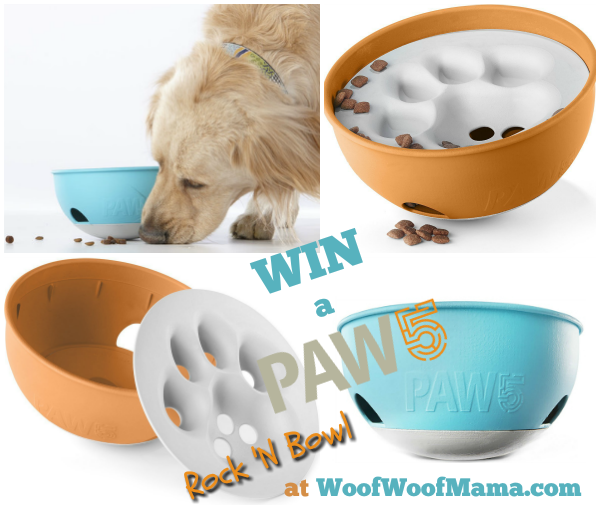 You get one line of text for the mats, bowls, bandanas and collars, and two lines on the tags (for phone number). 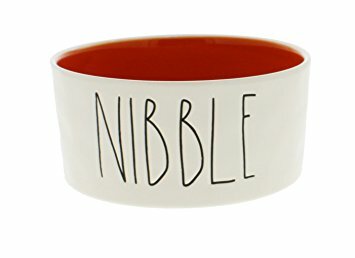 There are loads more styles and designs than I can show you here, including personalized holiday-themed pet gifts, so be sure to head on over and browse the entire personalized pet gift sale before it’s gone. As with all Zulily sales, it’s on for 3 days only and you need to register to access the sale. It’s free to join here, and you’ll get access to each new daily sale for home, moms, kids and pets.